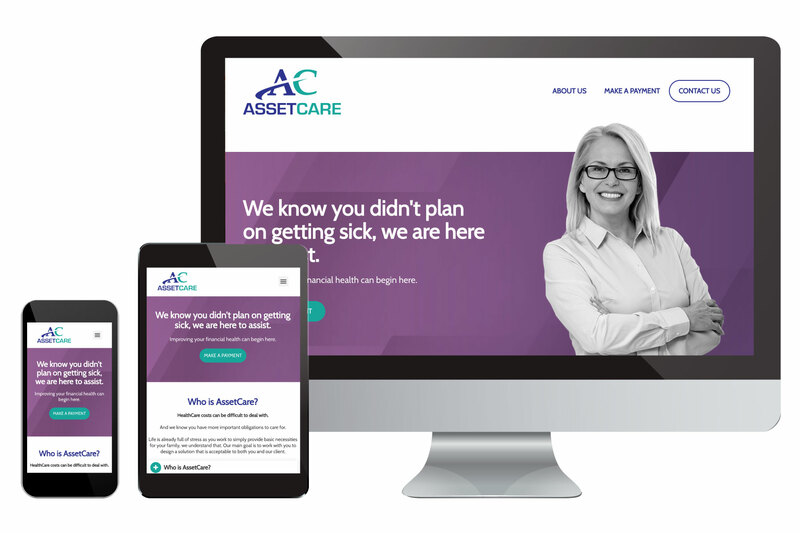 AssetCare requested a friendly website with an intuitive and simple interface. The two purposes of the website are to instruct users on the various payment options and to inform them about the benefits of the program and values of the company. This site achieves both of these in a one-page format with features including an accordion-style FAQ list, large-format imagery, bright colors and readily apparent call-to-action links.